Valve announced today that there are now over 100 million active Steam accounts meaning this is the biggest gaming platform on the planet. The press release today announced a store update that also notes that 1,300 new games have been released on Steam in the past nine months for a total of "over 3,700 titles." It's pretty crazy that such a big percentage of Steam's library was released in less than a year. 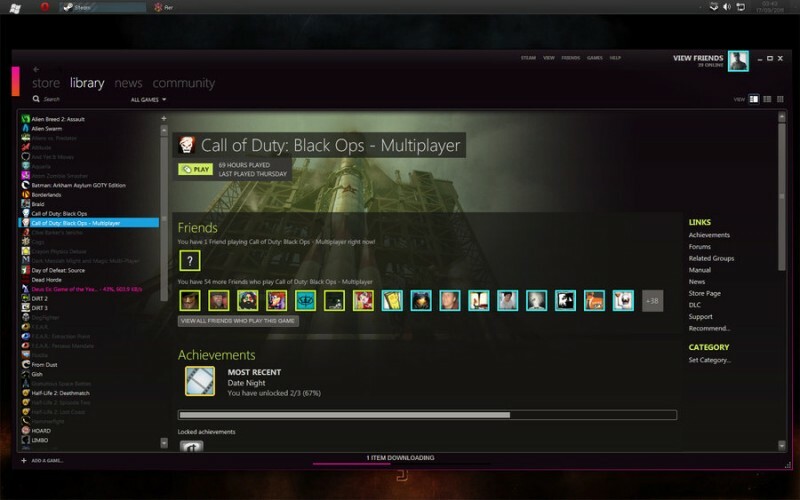 The new features introduced today are meant to better connect those 100 million users with Steam's rapidly growing library. For more on what's changed you can read the update details here.